BArch (Hons) Architecture and BA (Hons) Interior Architecture and Design students have worked together to produce a timeline which displays the developments and evolution of Architecture over the last 5,000 years. 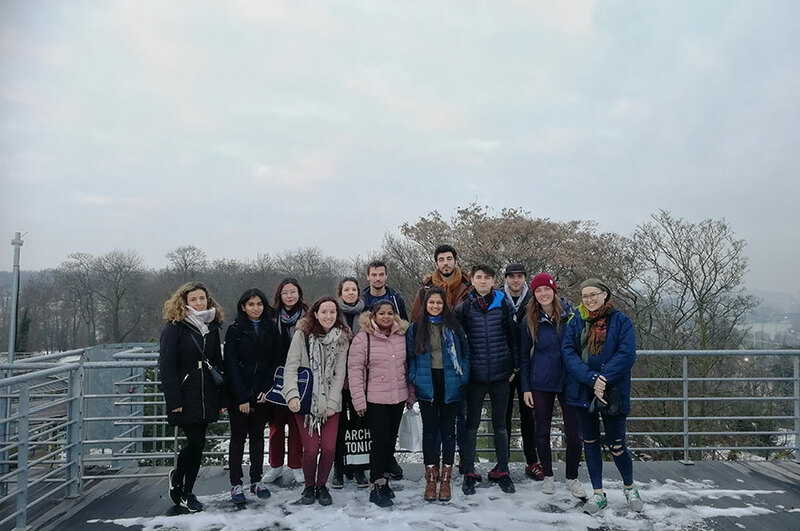 The students, who ranged from first year to final, were given the task of finding images, orthographic drawings, photographs and artists impressions of a specific building to which their group was assigned. The buildings ranged from ancient structures like the mortuary Temple of Queen Hatshepsut (Egypt) to more modern structures like the Ronchamp Chapel (France). Once everything was collected, they displayed the information in a long timeline using 3D models and posters. The aims of this challenge was to pull together all levels of talent and experience into one community, allowing older students to inspire and guide younger ones. It also introduced new students to the standards and expectations of their chosen courses. On the day, first year student Jack Wardly said: "We have got two second year students in our group. It's good to know and speak to them to see what to expect in the future." 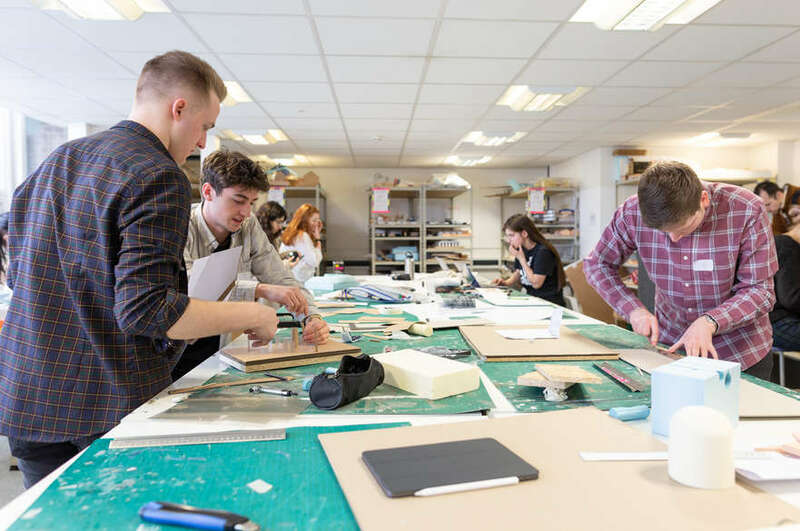 The display was open to all students and ran through multiple studios in Nottingham Trent's Arkwright building, which itself has been stood for over 130 years. The day was mainly student led to allow free thinking and creativity.